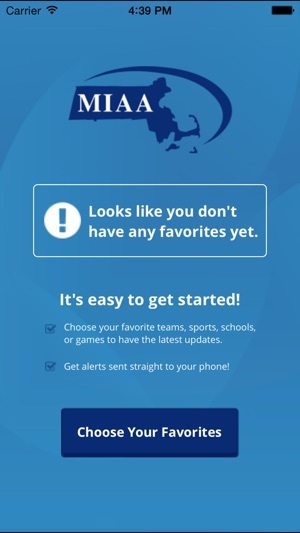 Get access to statewide information about your favorite Massachusetts high school athletic teams and their competitions. ● Select your favorite school(s) and teams(s). 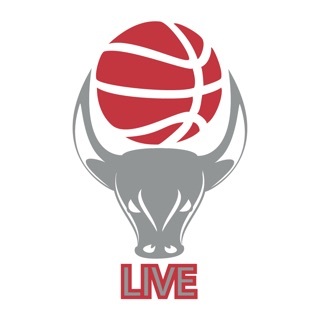 ● See team schedules and rosters. 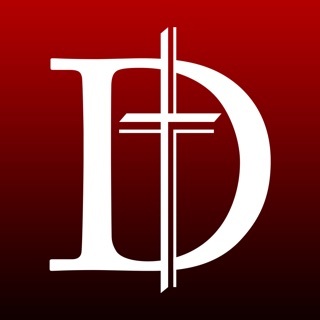 ● Find recent scores and upcoming games. ● Add games to your calendar. 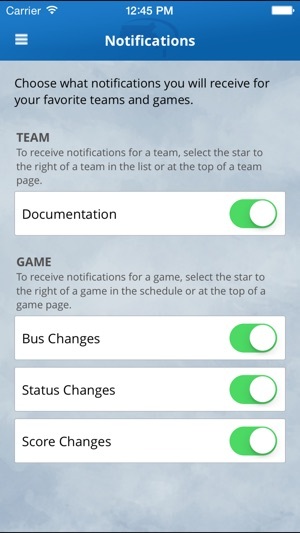 ● Allow notifications to be sent keeping you updated on your favorite team(s). ● Search directions/navigation to game venues. ● Post to social media. ● Login to enter scores, send notifications, modify event details, phone other ADs, post to twitter, etc. 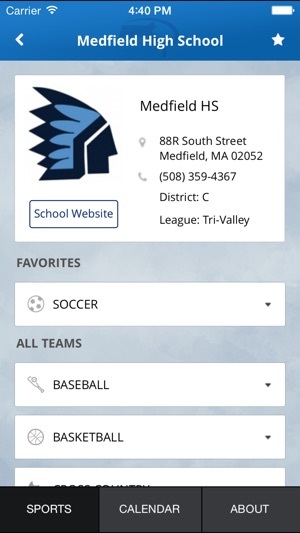 ● All App data entries update to the MIAA Member site live. 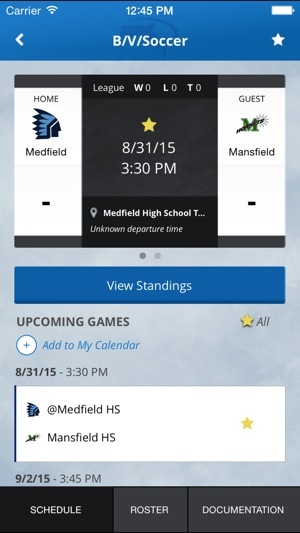 Resolve an issue that would occasionally occur when adding a game to your calendar. Could you please fix the app? I haven’t received a single notification and the crashing is still occurring. Love being able to get notifications and have all of the team schedules in one place. Right now the “add to my calendar” function is crashing. You need to add each game one at a time. Please fix it! Love the concept since we have kids at different schools but I've favorited my teams and they don't come up easily. I still have to search for them so it's not as easy access as I hoped for. When I try to uploads games to my calendar, it crashes each time. Very frustrating.